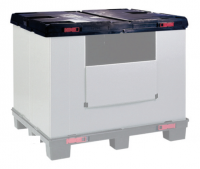 Foldable Large Containers (FLCs) are built to withstand the rigours of industrial supply chains and remain robust and durable, throughout their lifespan. 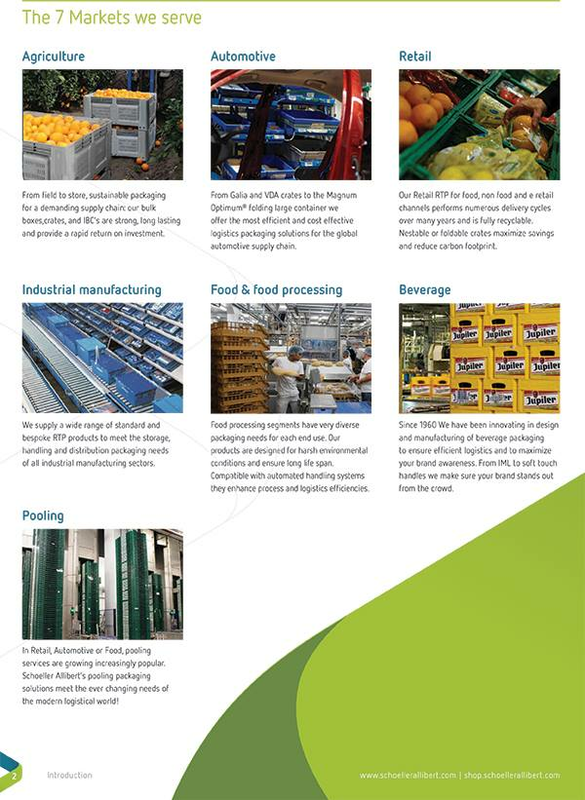 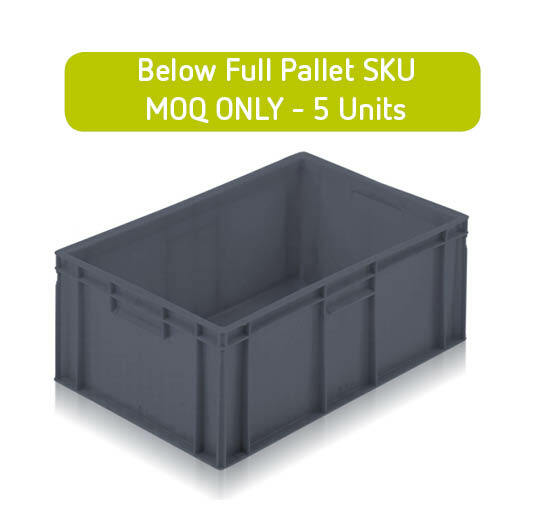 Our range of Folding Large Containers, have been specifically engineered and developed to transport goods over long distances and can fold flat when empty to save space and minimise your transportation costs on return transport, as well as reducing your carbon footprint. 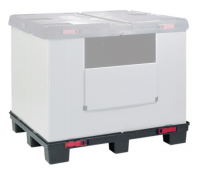 The hinged or sliding doors of our Folding Large Containers allow easy access, even when stacked, preventing users from having to lean into a partially empty container. 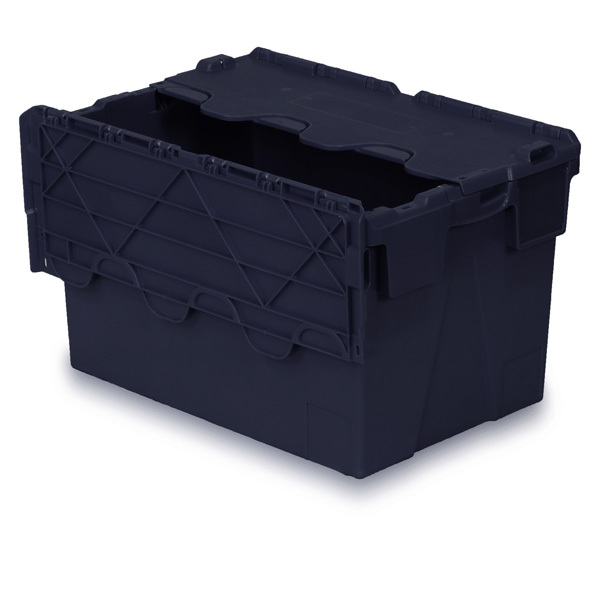 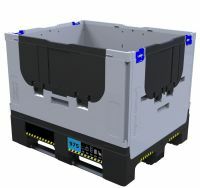 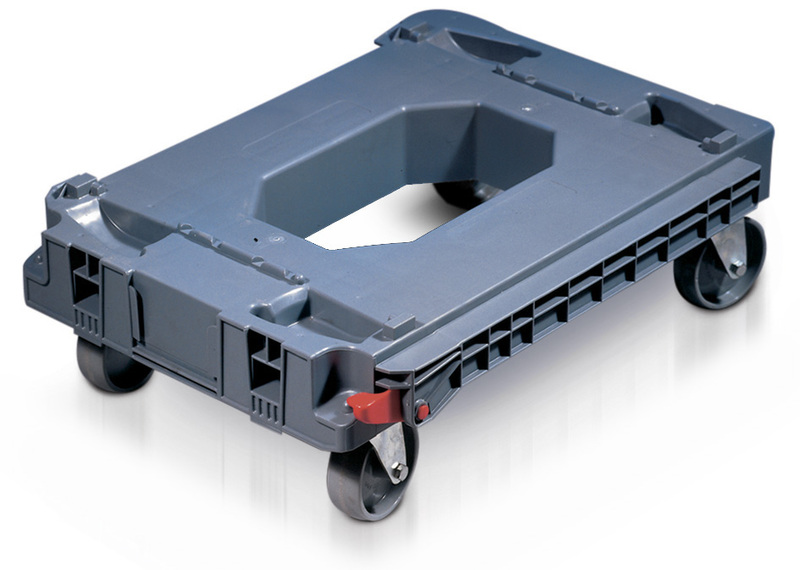 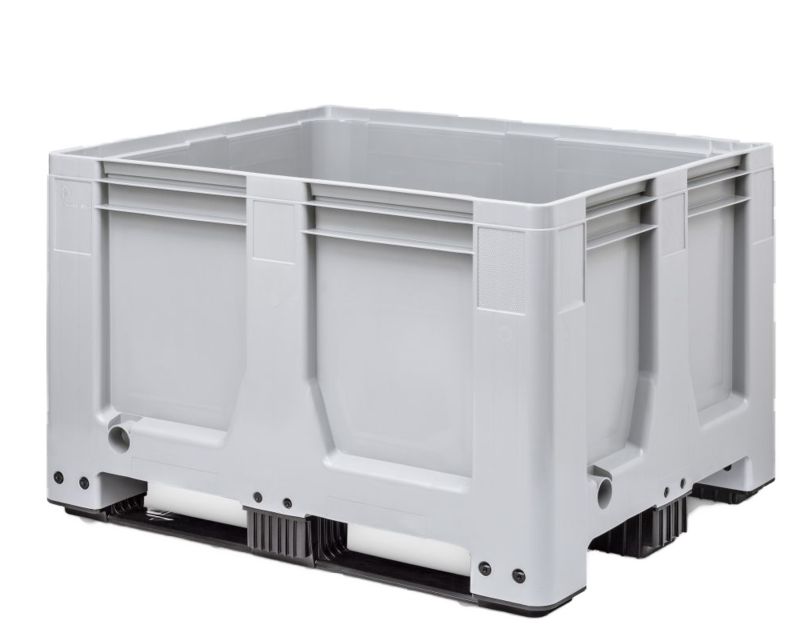 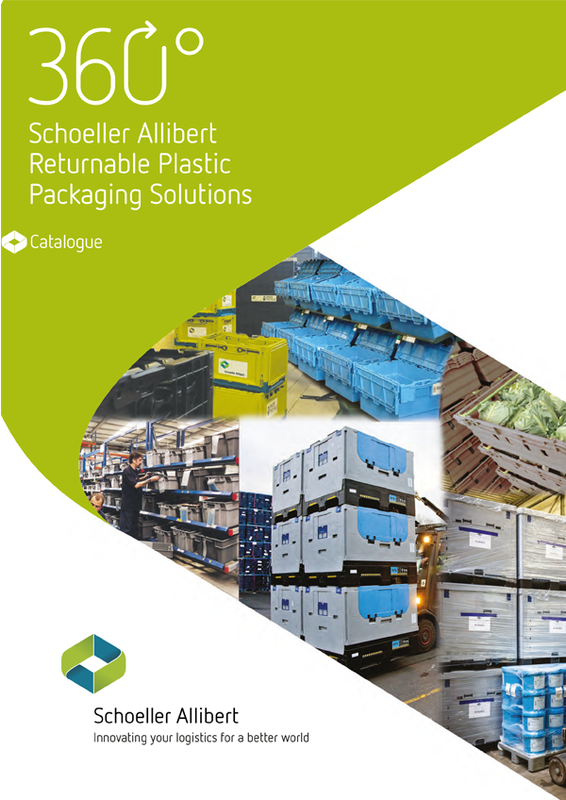 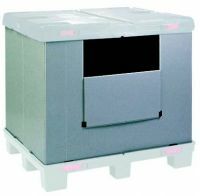 Foldable containers from Schoeller Allibert are available in various sizes and for both lightweight to heavy duties.